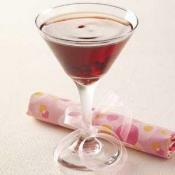 This is a yummy drink that I love to order and make! 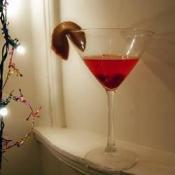 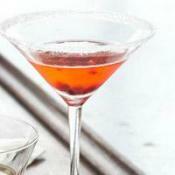 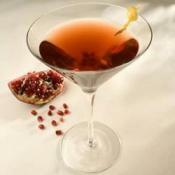 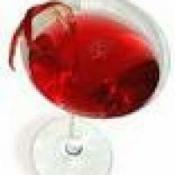 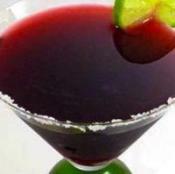 Recipe for Oprah's Pomegranate Martini, courtesy of Rachael Ray. 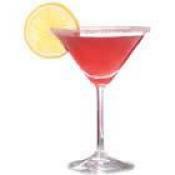 A sweet and fun alternative to the basic cosmo martini. 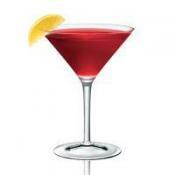 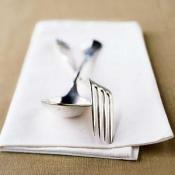 Low alcohol, low cal option - beautiful martinis!